The Ampeg SVT Micro VR Bass Amp Head and Cab is the perfect way to bring your bass guitar to life in the stuido and on stage, delivering crisp tones and excellent shaping to keep up with any situation. 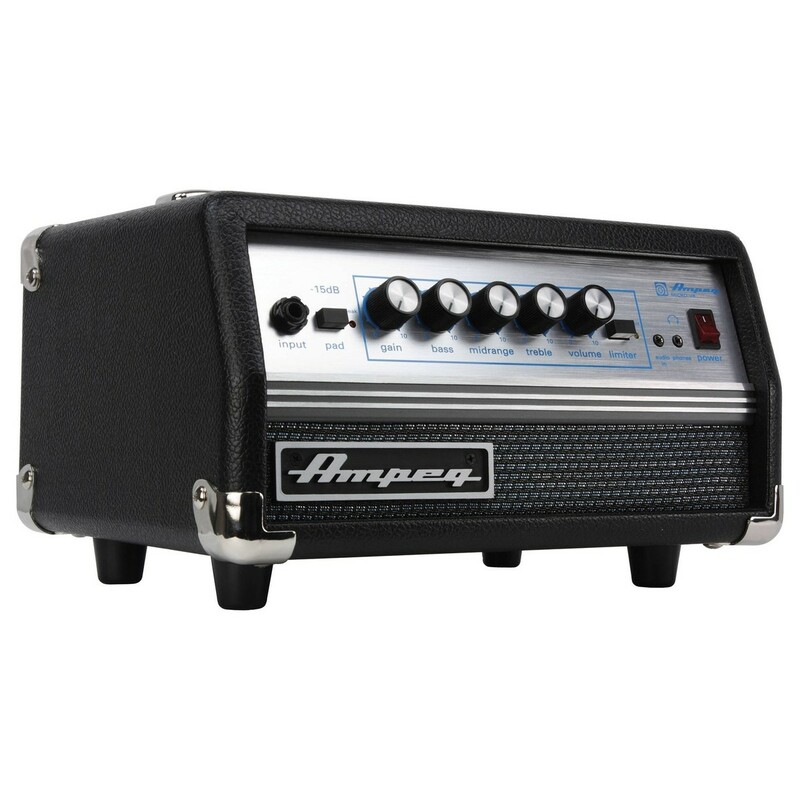 The Ampeg Micro-VR head delivers 200W of pure Ampeg tone and looks in a deceptively small package. Features like dual speaker outs and a balanced direct out separate this head from the pack. 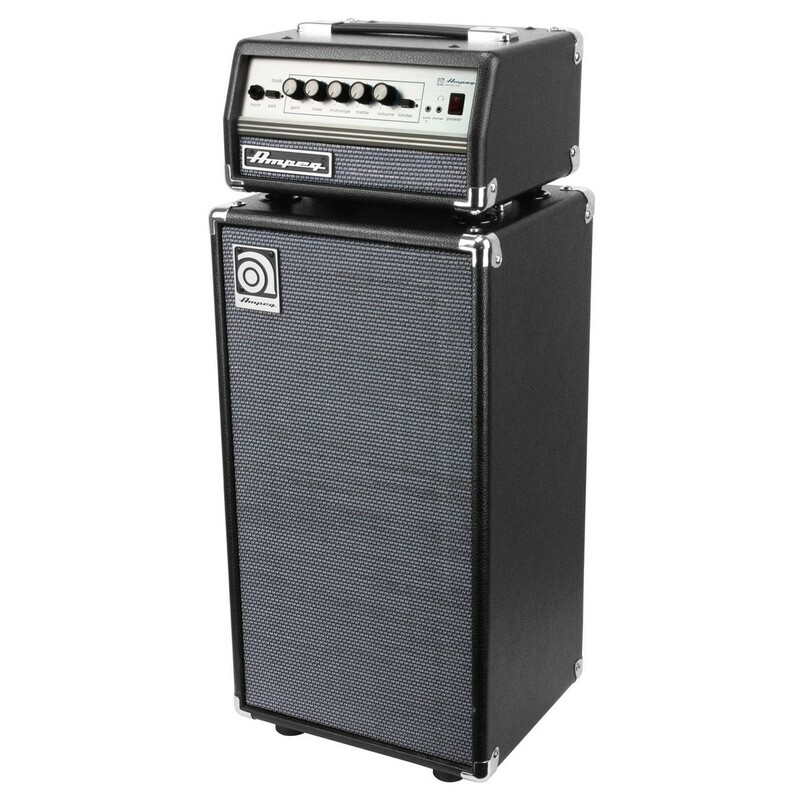 The Ampeg SVT-210AV cab features two 10" Eminence speakers and Ampeg's "Infinite Baffle" design, providing pure Ampeg tone for any situation. Don't be fooled by its diminutive, dare we say "cute", appearance. 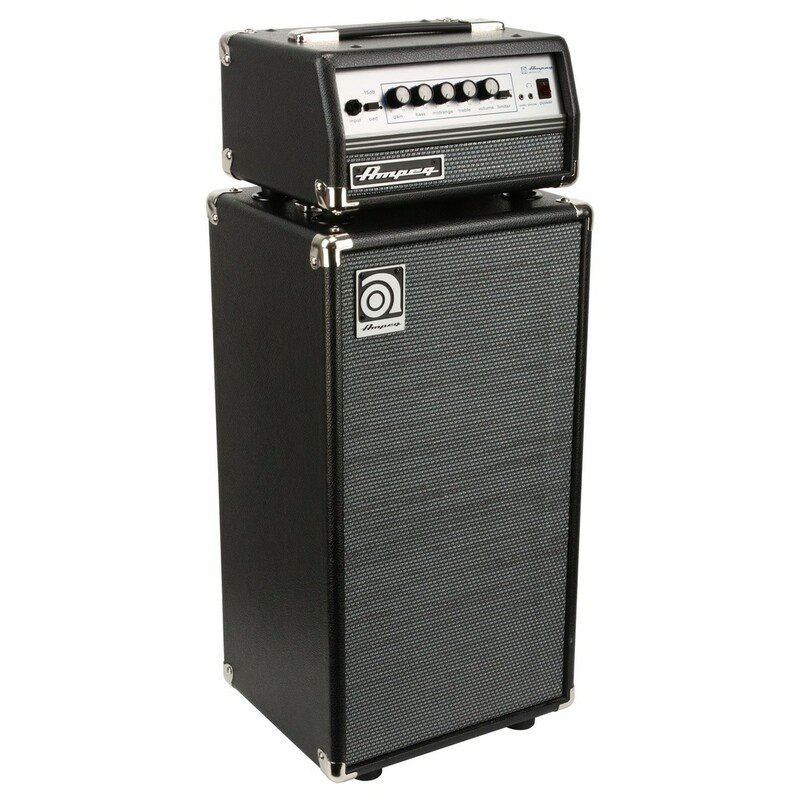 The Ampeg Micro-VR stack is a compact powerhouse fully capable of pumping genuine Ampeg tone into live performances and recording. 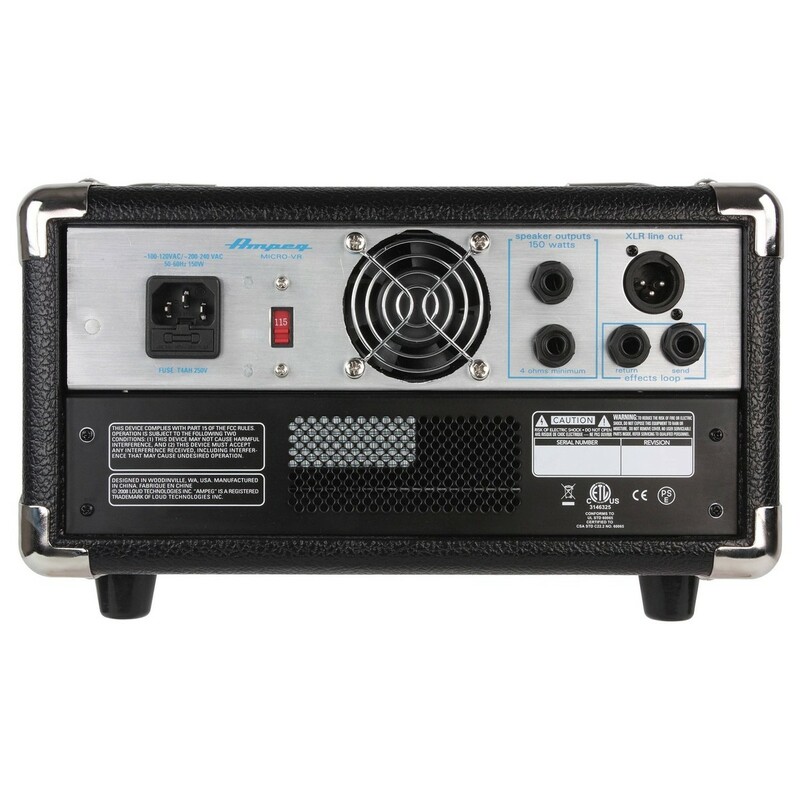 The highly portable, 200W Micro-VR head delivers pure Ampeg looks and tone. Pair it with the perfectly matched SVT-210AV, featuring two 10-inch Eminence drivers for ultimate tone. The Micro-VR stack is ideal for bleed-sensitive recording situations and is the perfect alternative to a combo. Great sound, unmatched portability, Perfect for any musical setup you throw at it. The Micro-VR head delivers 200W of pure Ampeg tone, in a package that could practically fit in your pocket. This deceptively small head provides the looks of the classic SVT-VR that made the original famous in the 1970's. A balanced direct out, -15dB pad, on-board limiter and dual speaker outs offer tremendous versatility whether on stage, or in the studios. The 1/8" stereo input and output let you easily integrate an MP3 player for practice or recording. 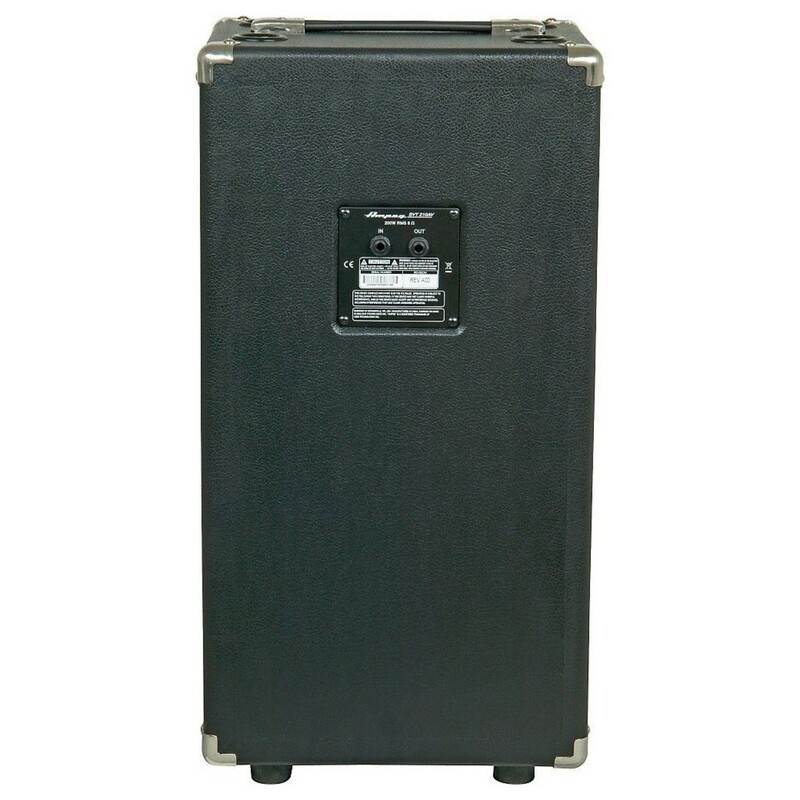 Pair it with the companion SVT-210AV cab for a fully gigable, but super micro rig. 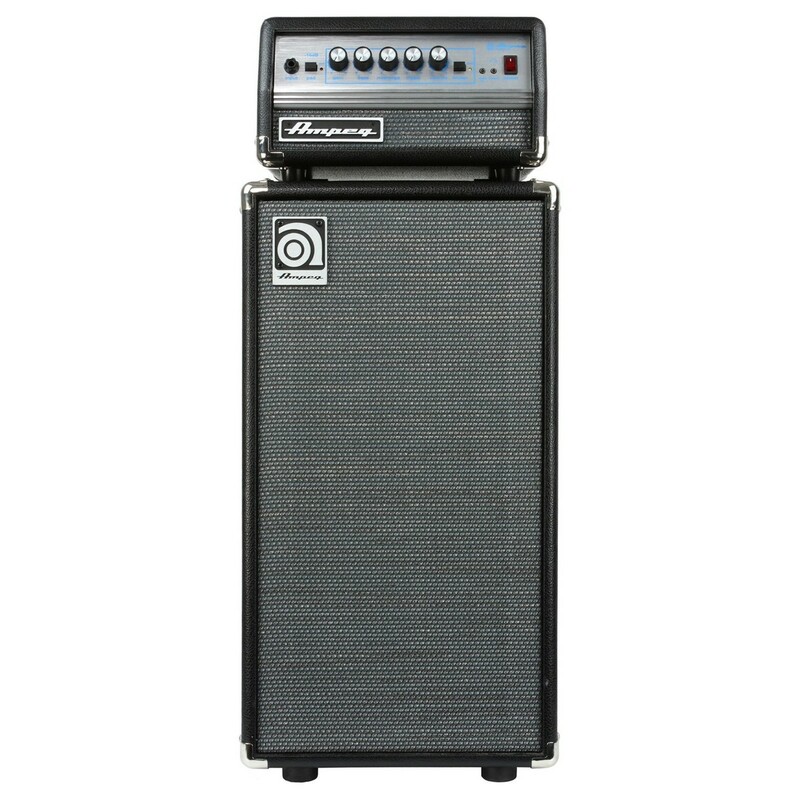 The Ampeg SVT-210AV packs the 70's original into a highly portable, but potent size. 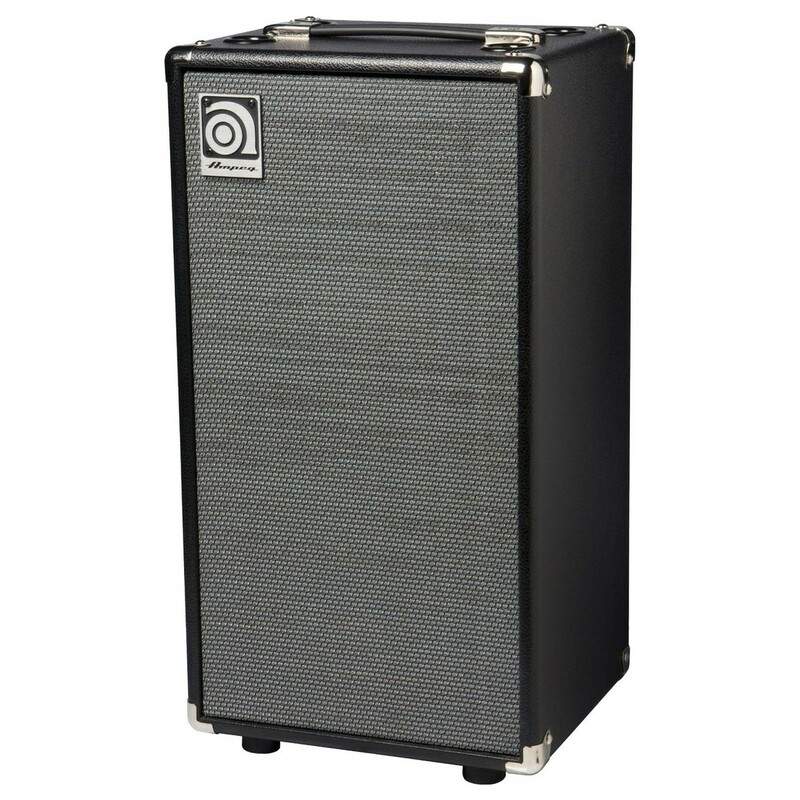 Two 10" Eminence speakers and Ampeg's legendary "Infinite Baffle" design delivers pure Ampeg tone into any live performance or bleed-sensitive recording. Pair it with the companion 200W Micro-VR head for a fully gigable, but super micro rig. Dimensions (W x H x D): 13" x 24" x 11"
Included with the pack is a professional Loudspeaker cable, 7.1mm OD, two Cores of 30 x 0.17mm copper wire. Simply designed with high quality components, this cable will get the job done.